New York has multiple student loan forgiveness programs that are specific to just the State of New York. § Must have a year of qualified service. § Must be in compliance with the terms of any service condition imposed by a NYS award. Description: The NYS Licensed Social Worker Loan Forgiveness Program is being offered to increase the number of licensed social workers working in critical human service areas including but not limited to the following fields; home care, health, mental health, substance abuse, aging, HIV/AIDS and child welfare or communities with multilingual needs. Description: The Nursing Faculty Loan Forgiveness Incentive Program is offered to increase the number of nursing faculty members and adjunct clinical faculty teaching in the field of nursing in New York State. Awards are made annually to licensed registered nurses holding graduate degrees and who have taught in the field of nursing. Description: The New York State Young Farmers Loan Forgiveness Incentive Program is offered to encourage recent college graduates to pursue careers in farming in New York State. This program provides loan forgiveness awards to individuals who obtain an undergraduate degree from an approved New York State college or university and agree to operate a farm in New York State, on a full-time basis, for five years. § and be in compliance with the terms of any service condition imposed by a NYS award. Description: The purpose of the Regents Physician Loan Forgiveness Award Program is to increase the number of physicians practicing in areas of New York State designated by the New York State Board of Regents as having a shortage of physicians. Emphasis is placed on primary care. § Applicants must be licensed to practice medicine in New York State. § Applicants must have completed a professional residency program within the five years immediately preceding the period for which the first award would be granted or will complete training in 2013 in an accredited residency program in family practice, pediatrics, internal medicine, emergency medicine or obstetrics. Psychiatry is also considered primary care in certain State facilities. § Applicants must be residents of New York State. Description: The LRAP is a forgivable loan program designed to help alleviate the financial burden of student loans on graduates who wish to pursue careers in public interest law. § In addition, only graduates whose yearly loan repayments exceed 10% of their adjusted annual gross income minus deductions shall qualify. Description: Physician Loan Repayment provides up to $150,000 in funding over a five-year period for physicians who commit to a five-year service obligation in an underserved region. § Not in the employ of a federally-operated facility. Description: The Loan Forgiveness Program offers New York State certified classroom teachers and school-based pedagogic clinicians working in specified shortage areas and bilingual education the opportunity to have student loans repaid. Applicants must complete 6 years of service in a NYC public school within an assigned area of shortage. 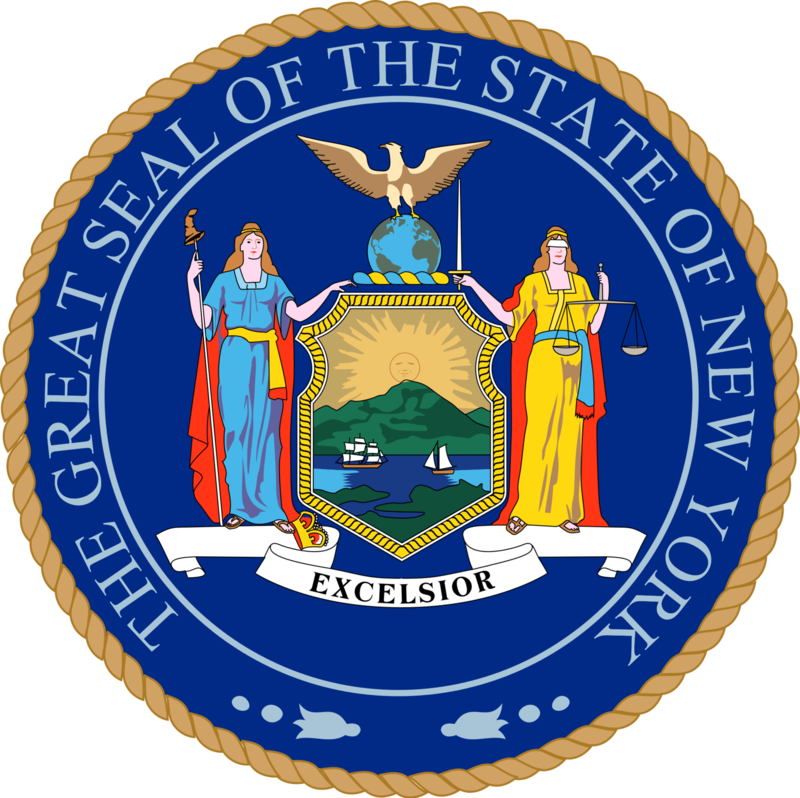 § Possession of an appropriate New York State initial or provisional certificate corresponding to one of the above shortage areas. § Bilingual areas require possession of a bilingual extension to the certificate. If the applicant has not yet received the actual certificate or extension, an official letter from the college/university indicating that they have satisfactorily completed a state approved education program. § Proof of U.S. Citizenship or Permanent Residency. Description: SLAPI was created in the summer of 2001 to review the impact of law school indebtedness on the ability of government and public service employers to attract qualified attorneys to undertake careers in public service, and to develop a plan to assist new attorneys in pursuing public service careers by reducing indebtedness. SLAPI has a two-fold focus: to continue to provide financial assistance to mid-level government and public interest attorneys burdened with large educational debt (who are less likely to qualify for federal loan repayment assistance), and to help educate attorneys and employers on the developments in the loan repayment assistance landscape. § An applicant must have earned a J.D. from an ABA-accredited law school, be admitted to the New York State bar, practicing public interest or government law for at least five (5) years and be a member in good standing.